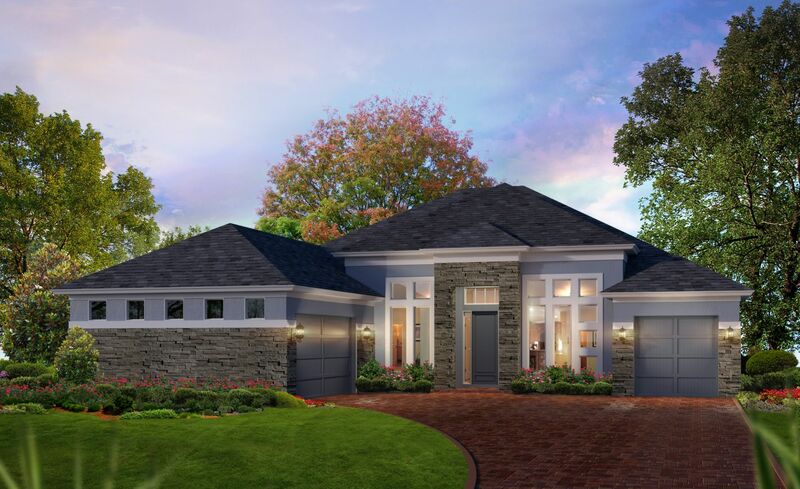 Tamaya is Jacksonville, Florida's newest master-planned community that brings new vibrancy, character, and relevance to the area between the city and the sea. 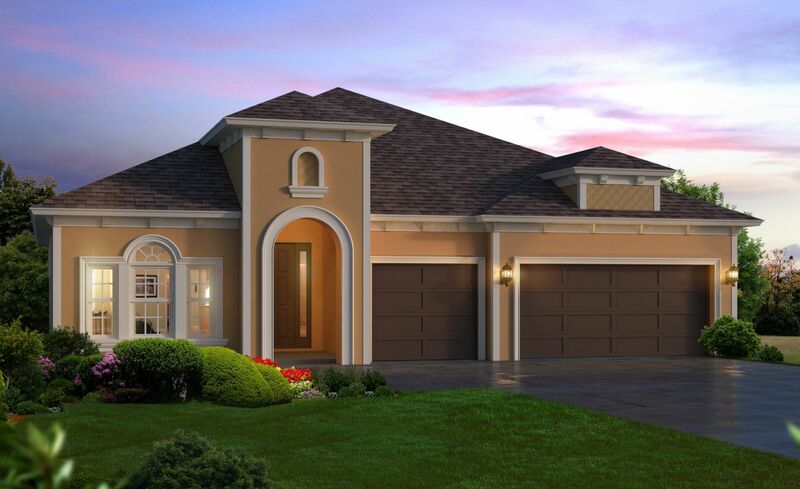 Tamaya is conveniently located on Beach Blvd. 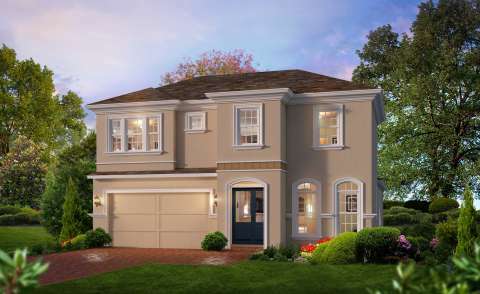 just between Hodges Blvd. 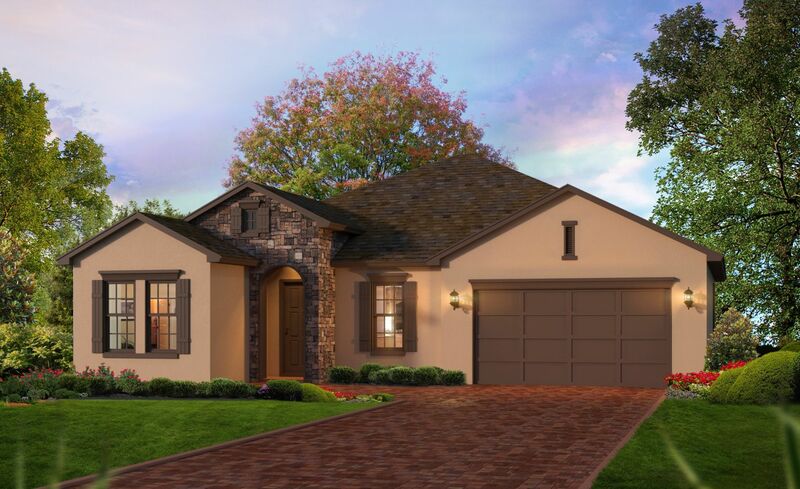 and Kernan Blvd. 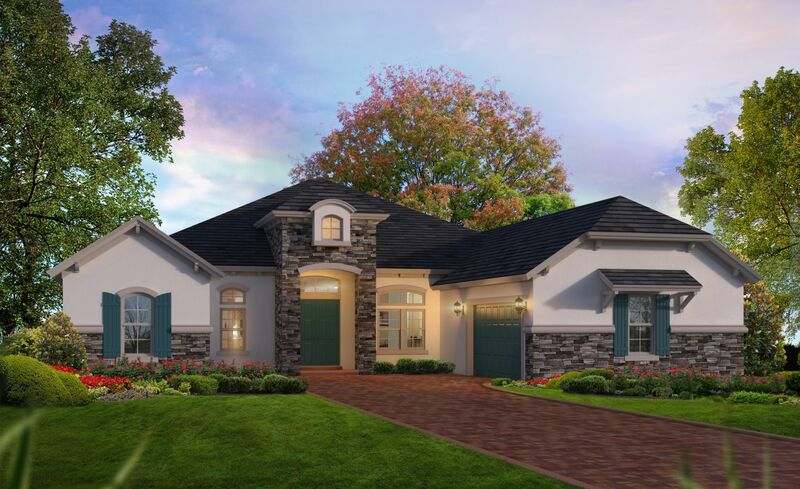 This one-of-a-kind community offers lush landscaping, walking paths, crystal lakes, grand entrance, gatehouse, and more than 500,000 sqft. of commercial and retail space. 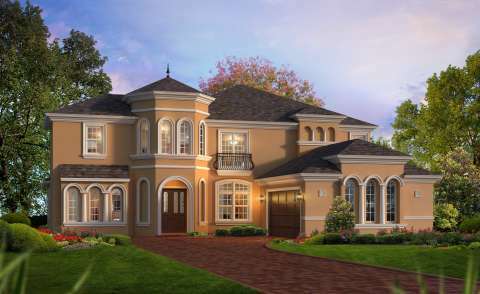 Furthermore, the 10,000 sqft. 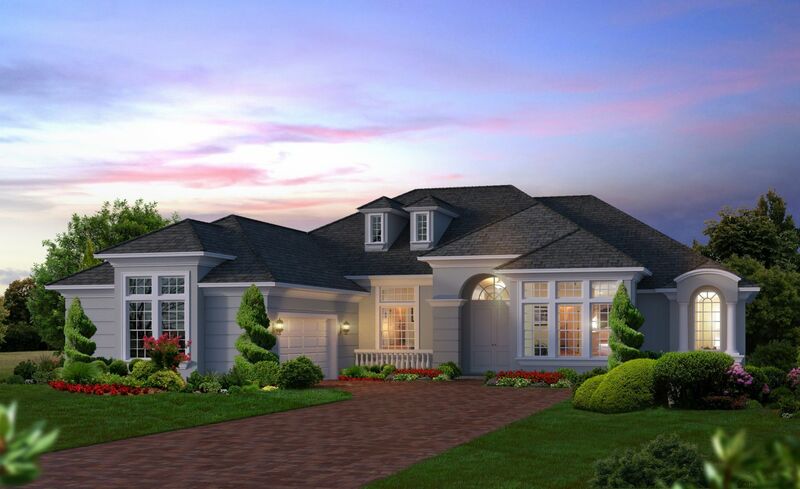 amenity center adds resort style pools, water slide, fitness room and more! 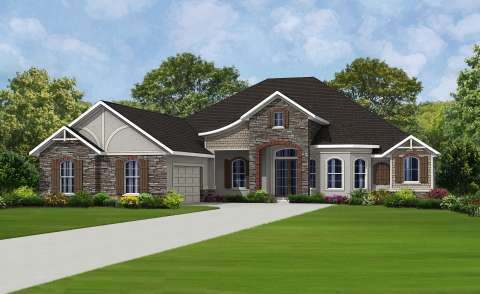 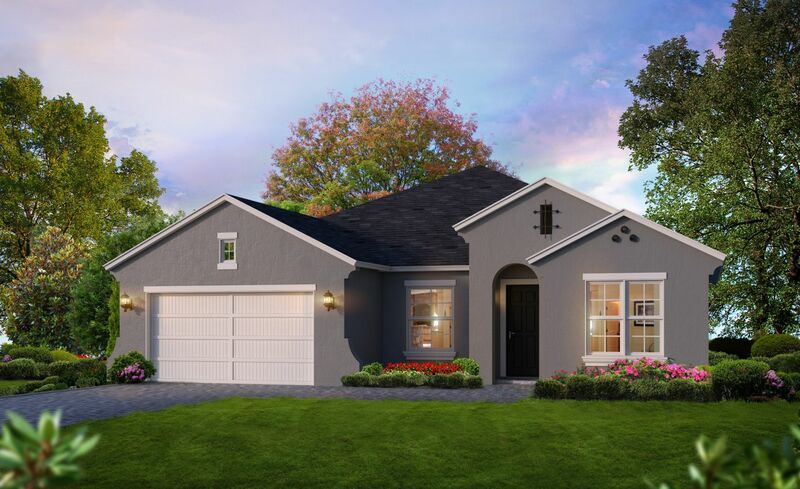 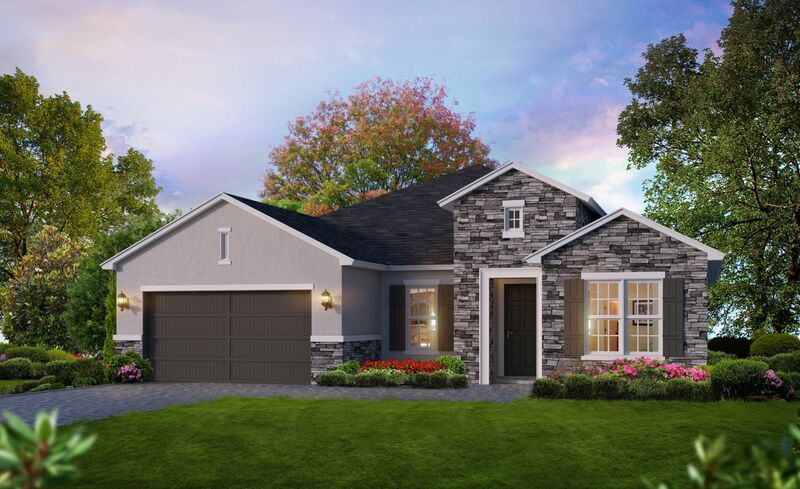 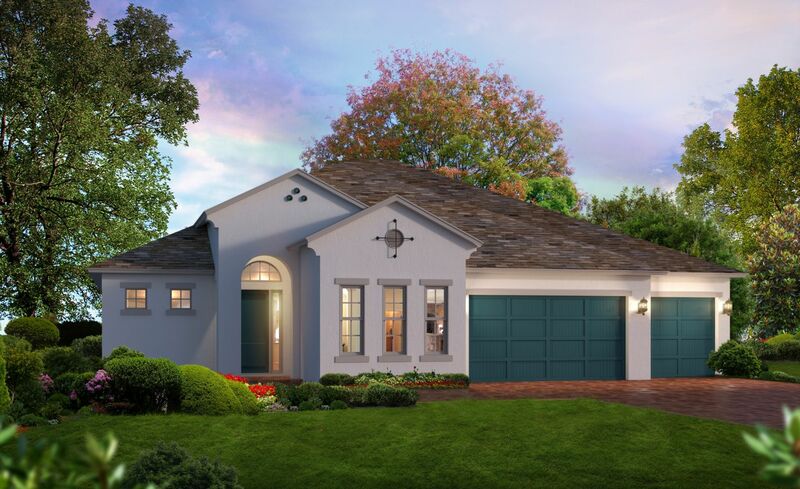 Tamaya offers houses for sale in Jacksonville, FL ranging from just over 1,800 sqft, perfect for the first time buyer or retire, to estate sized homes well over 4,000 sqft. 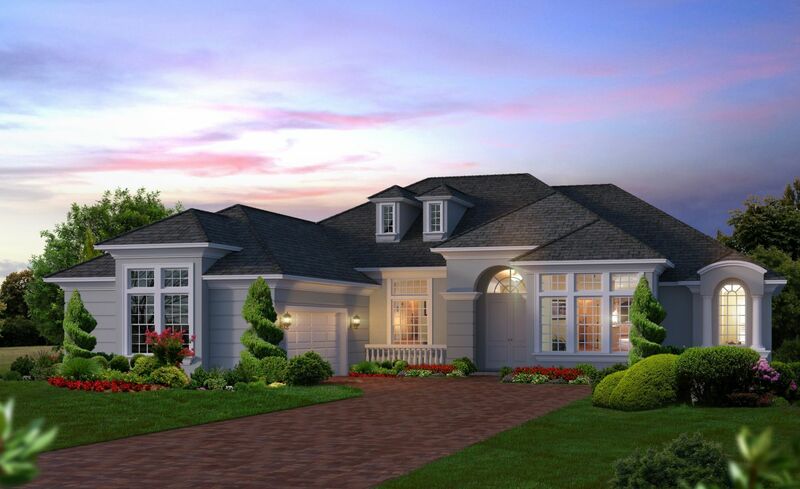 for those needing a little more space. 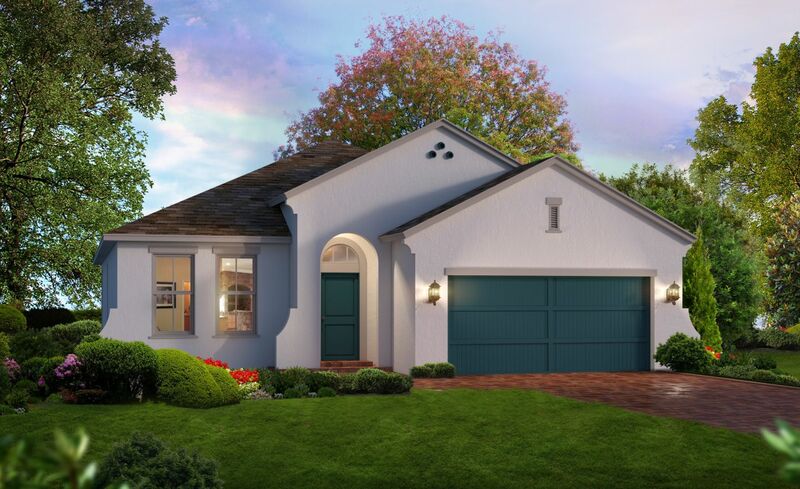 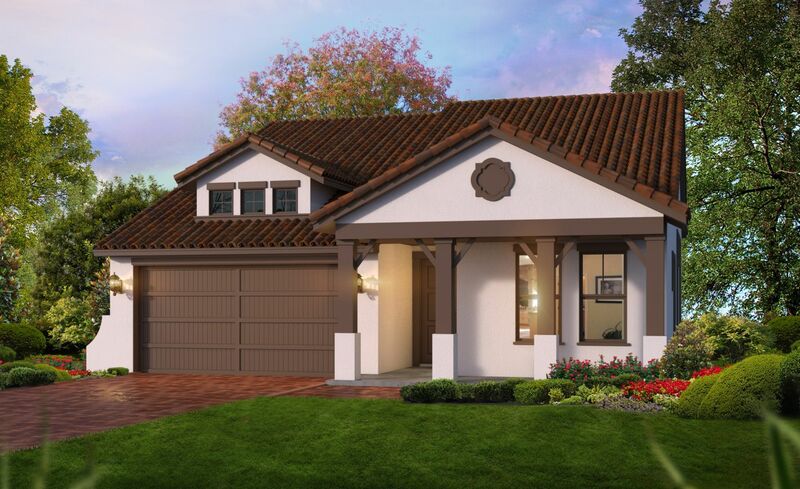 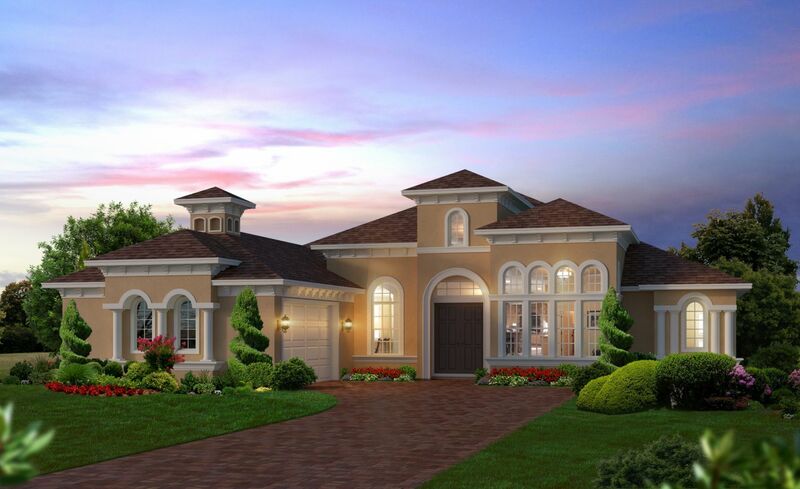 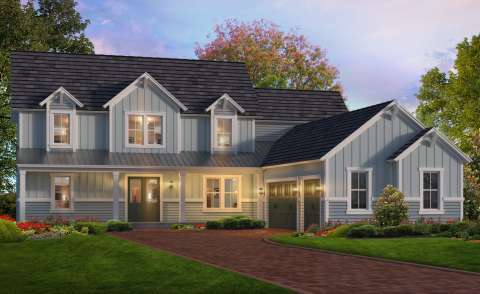 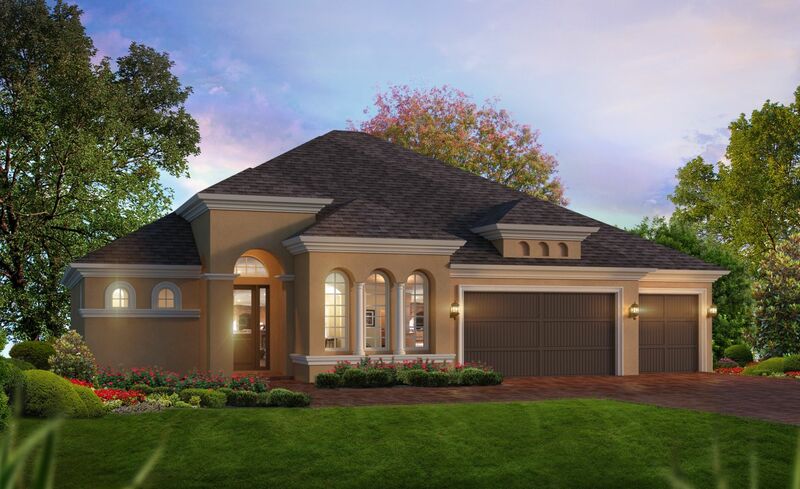 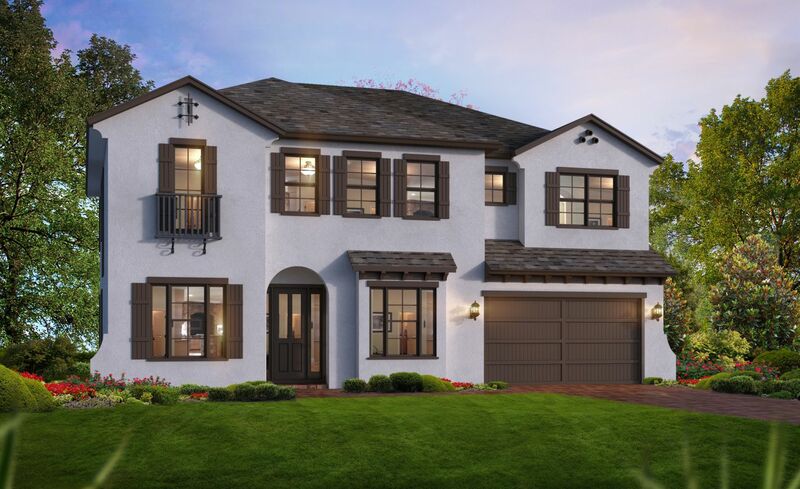 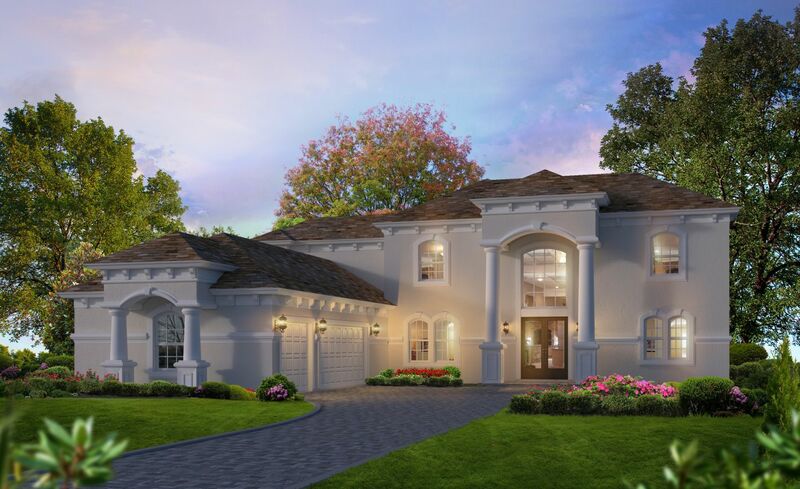 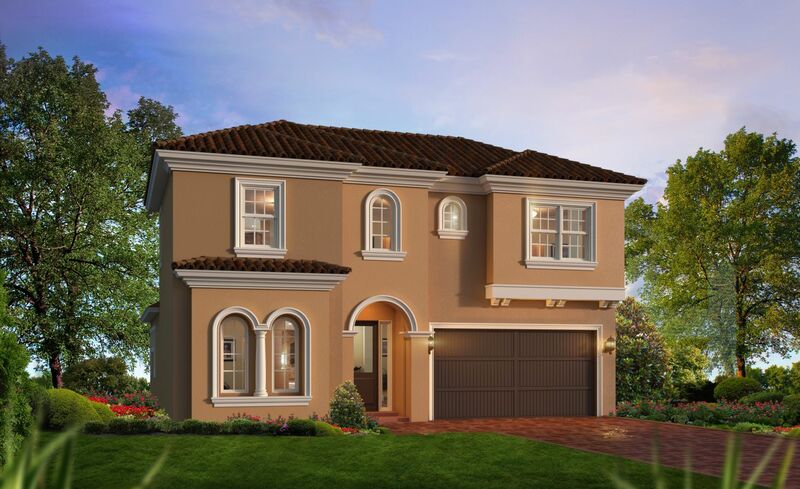 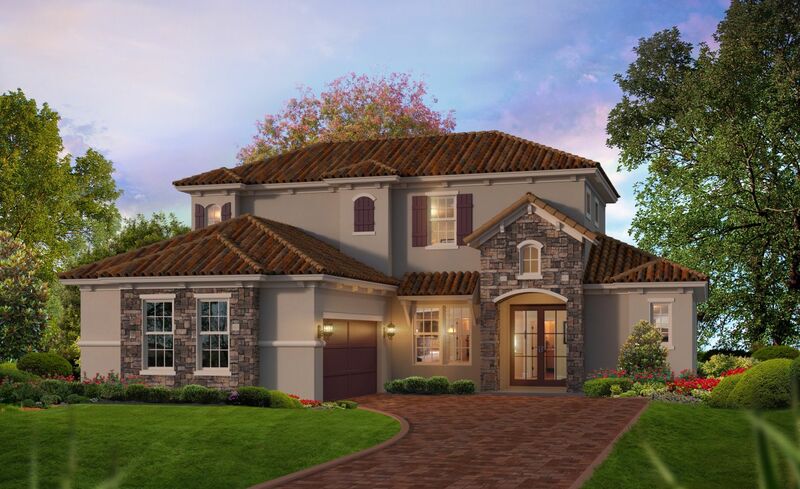 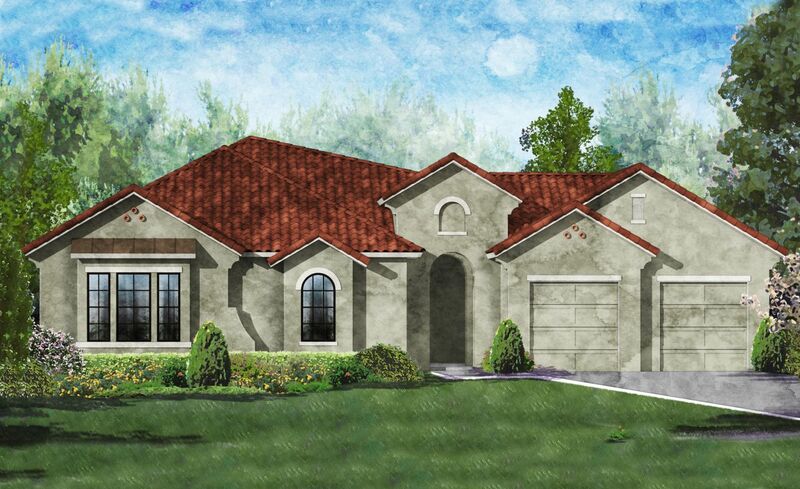 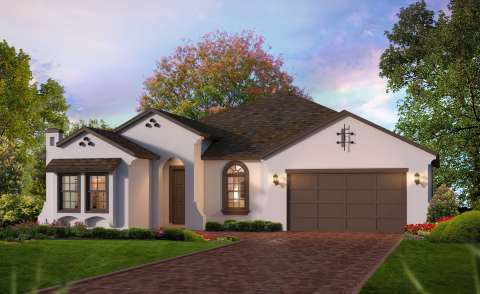 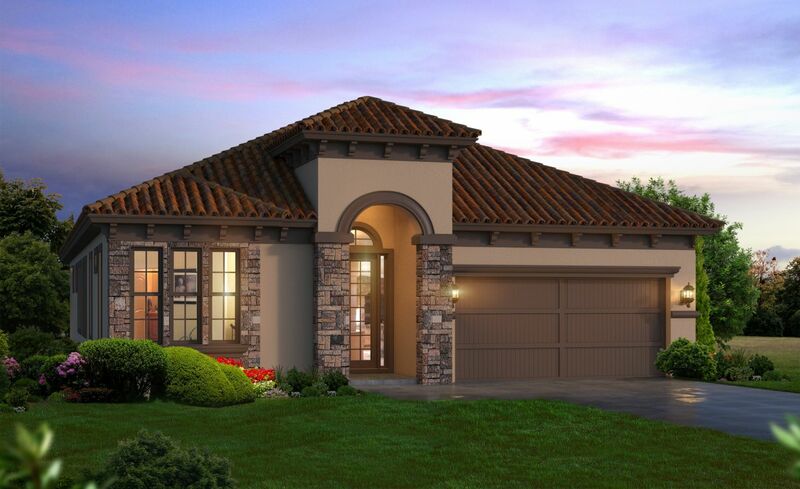 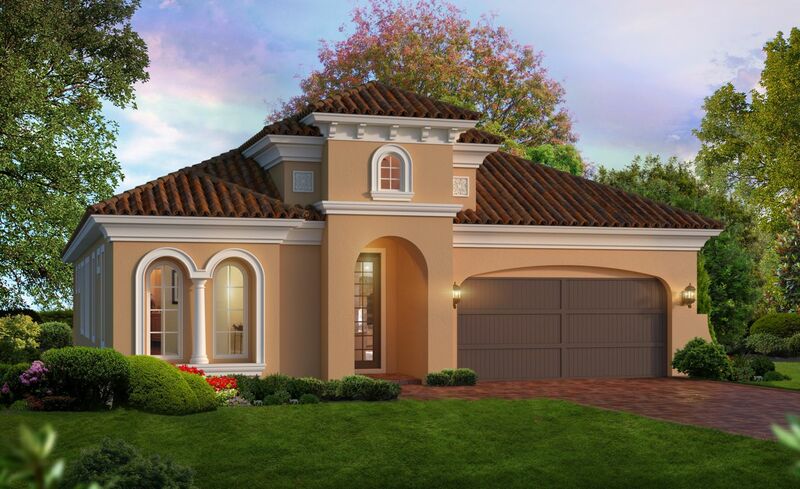 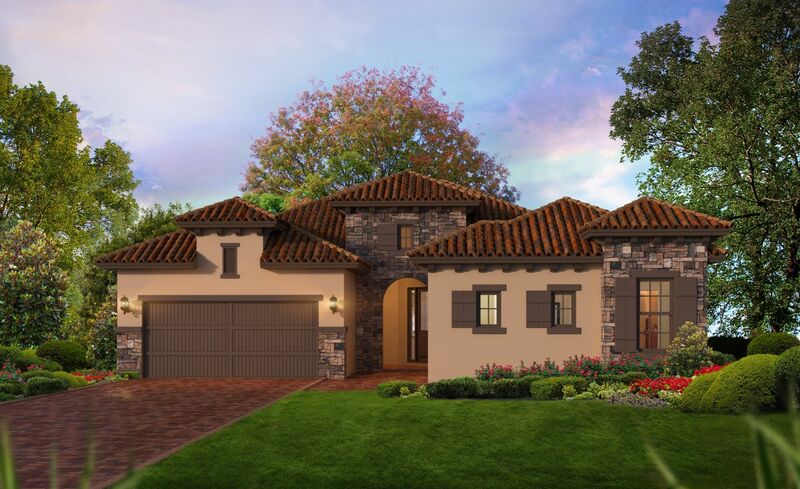 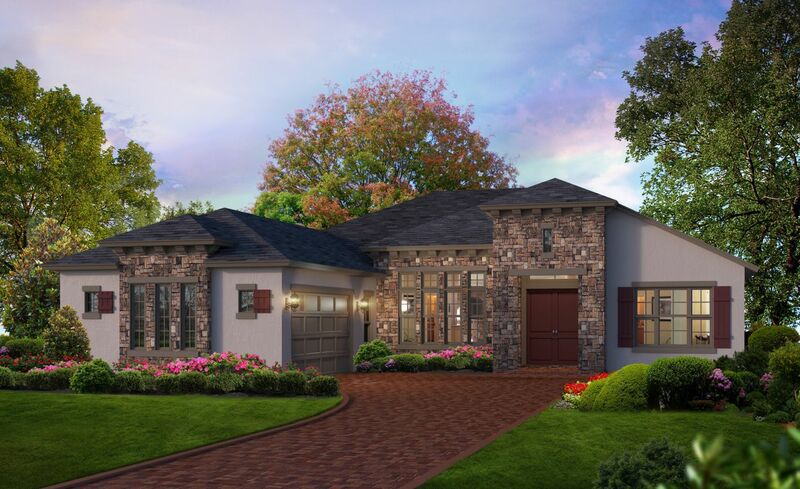 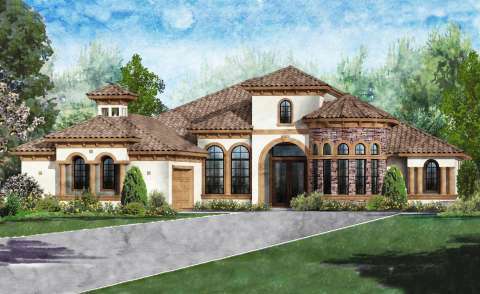 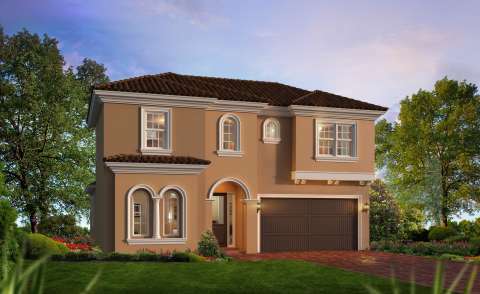 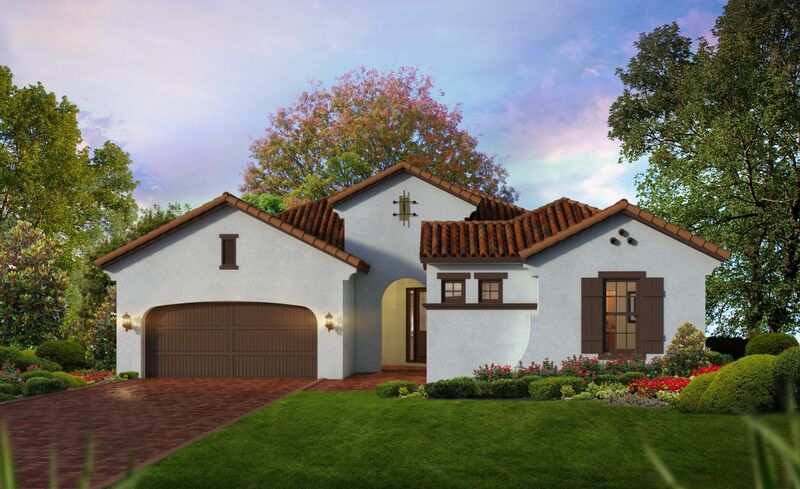 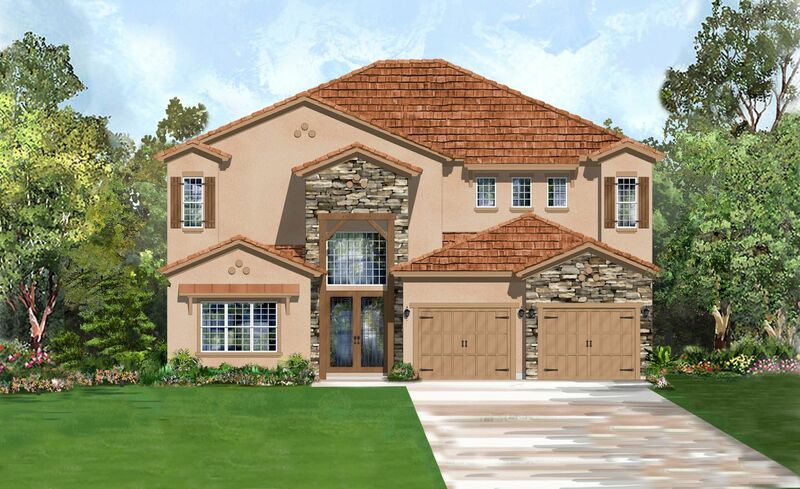 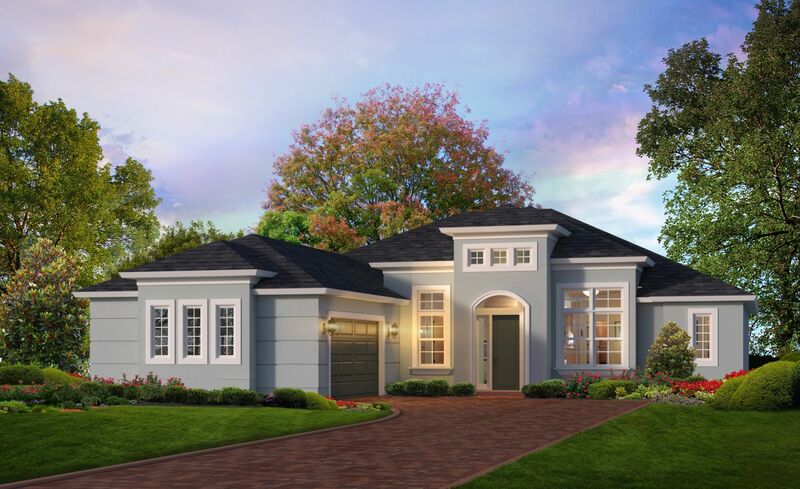 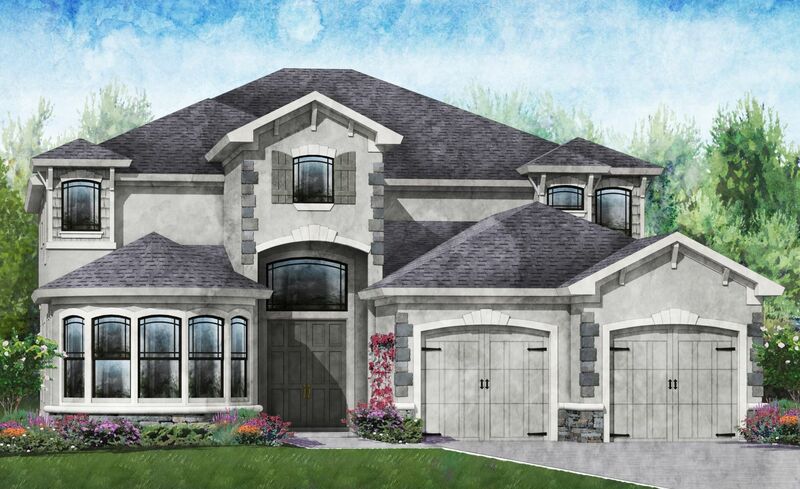 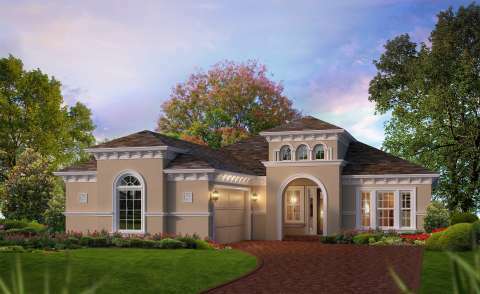 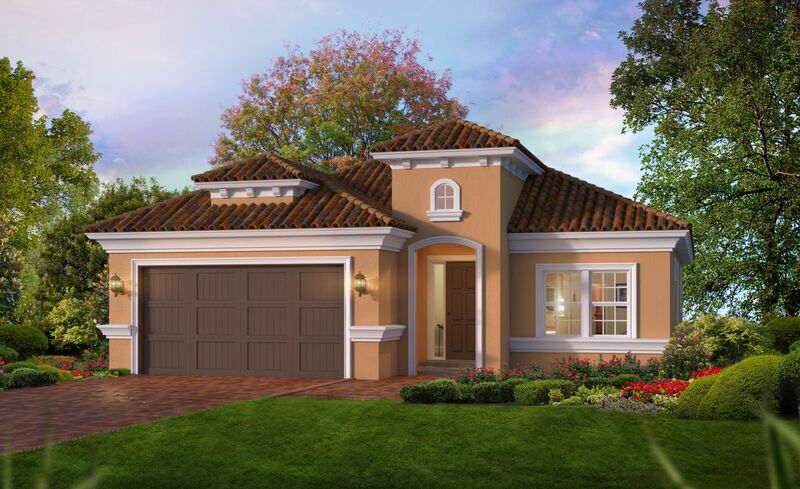 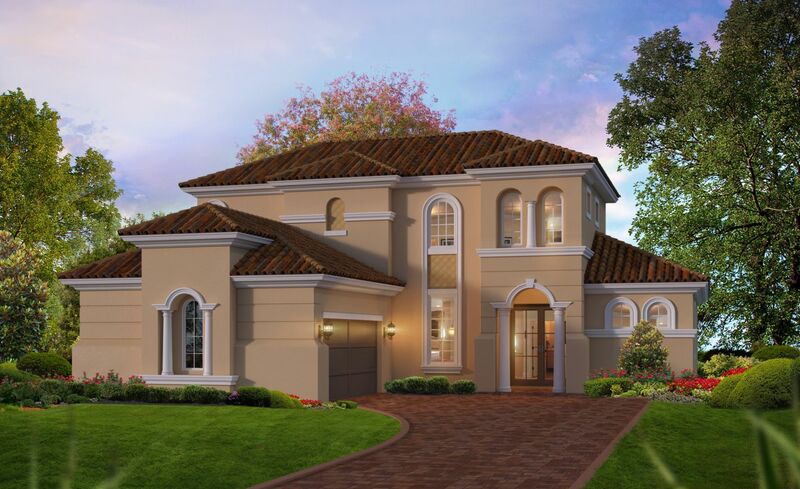 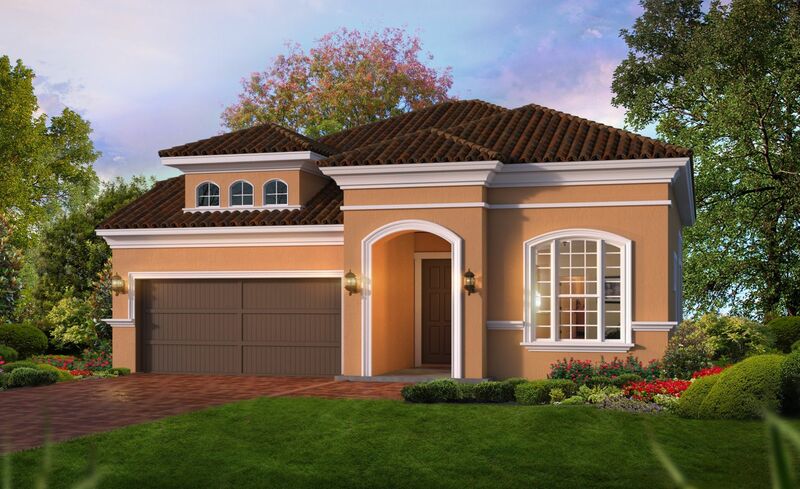 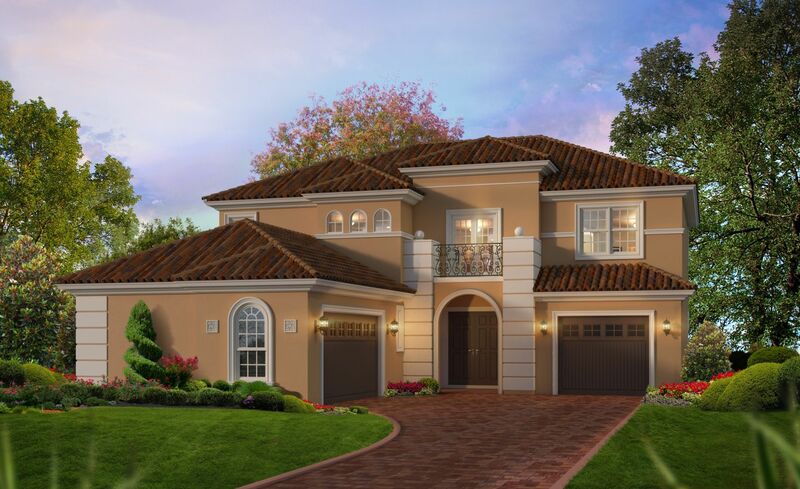 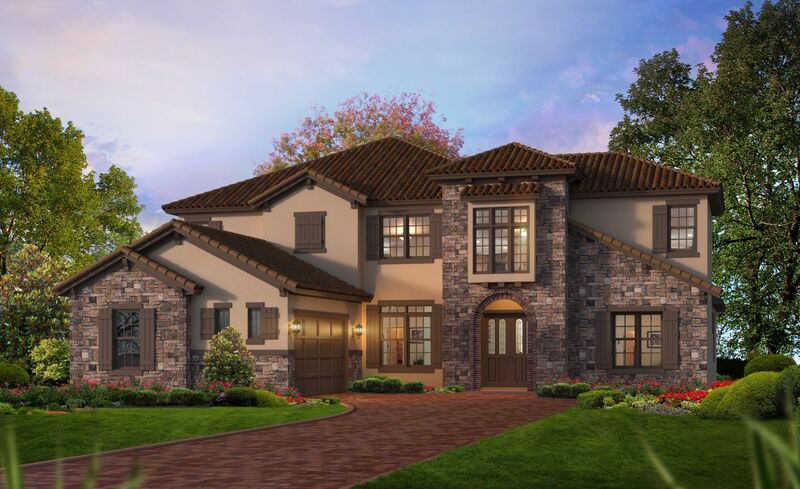 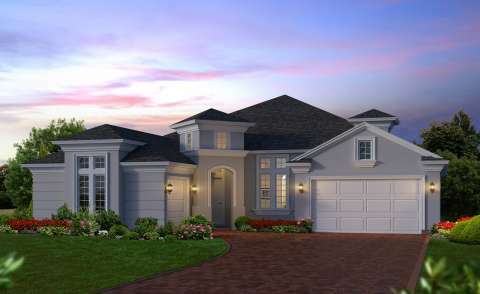 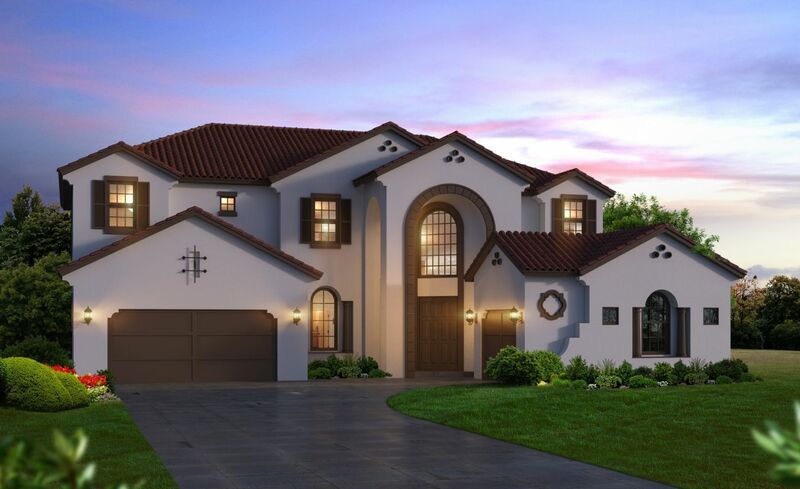 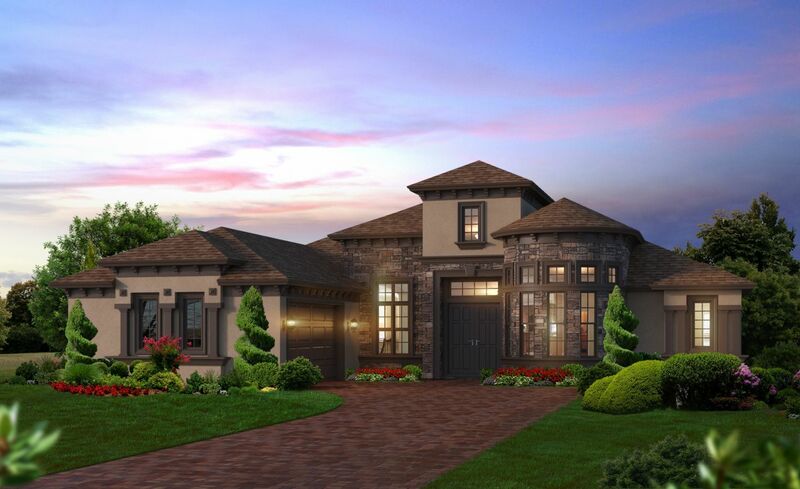 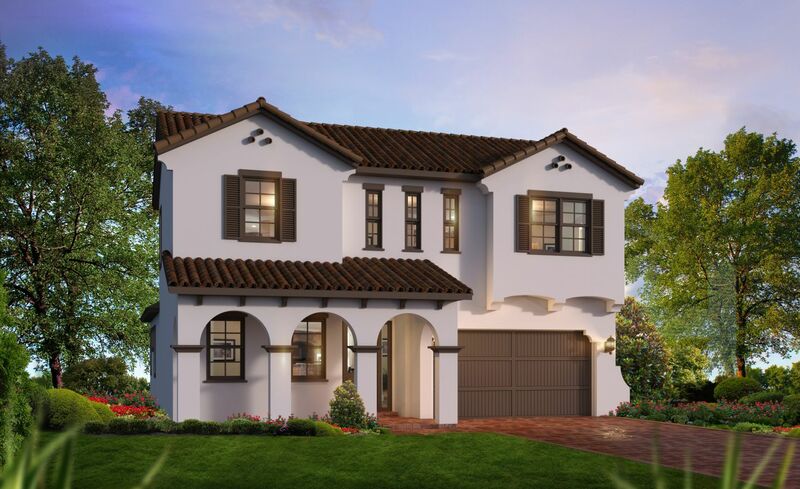 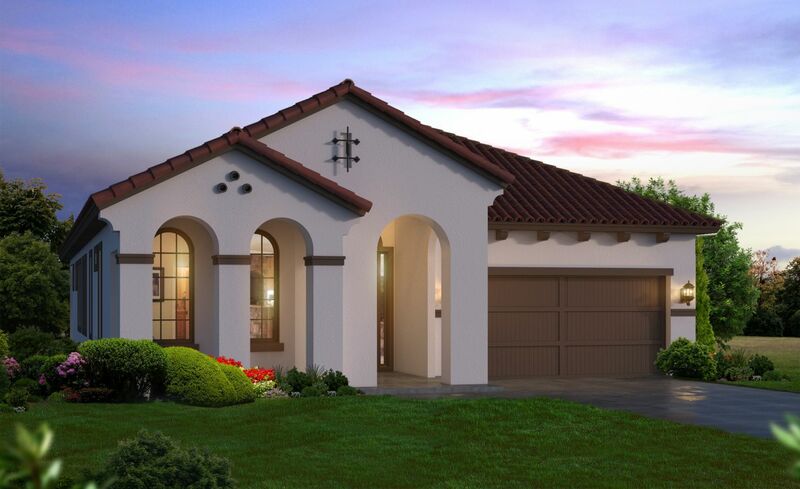 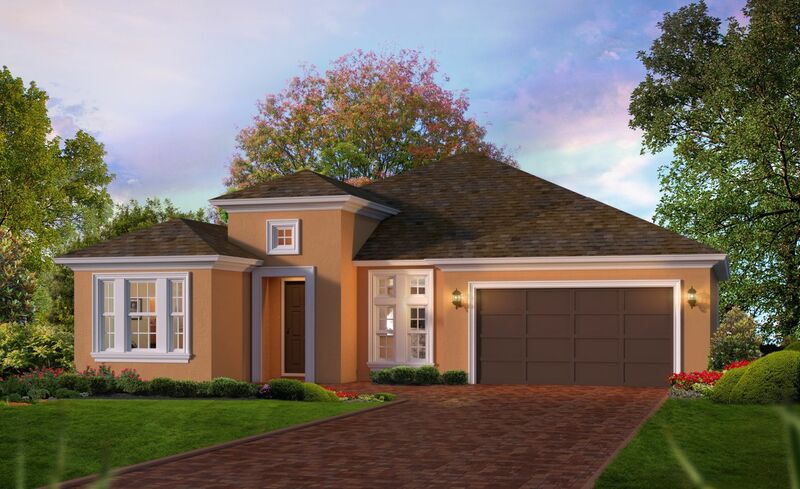 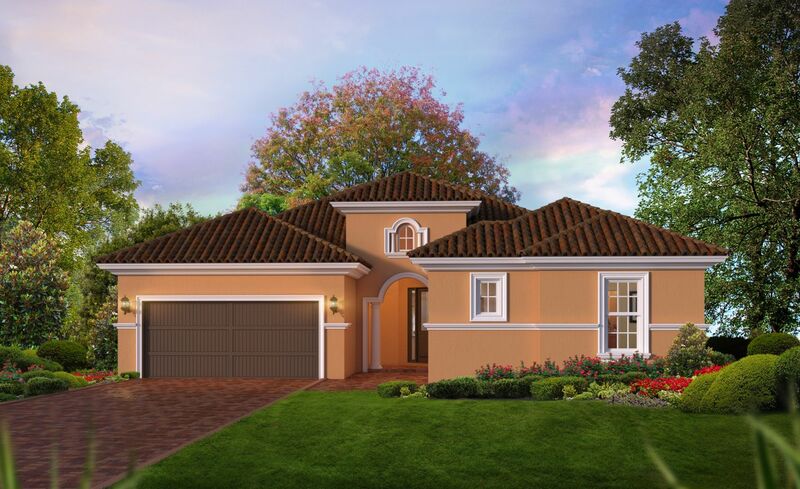 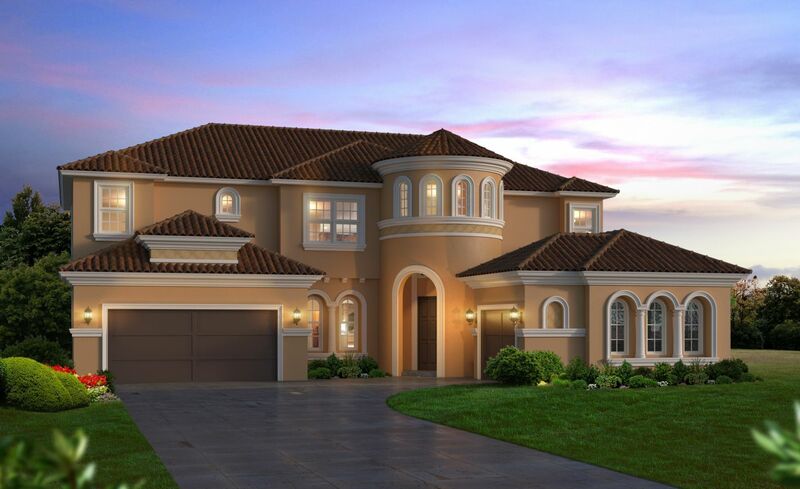 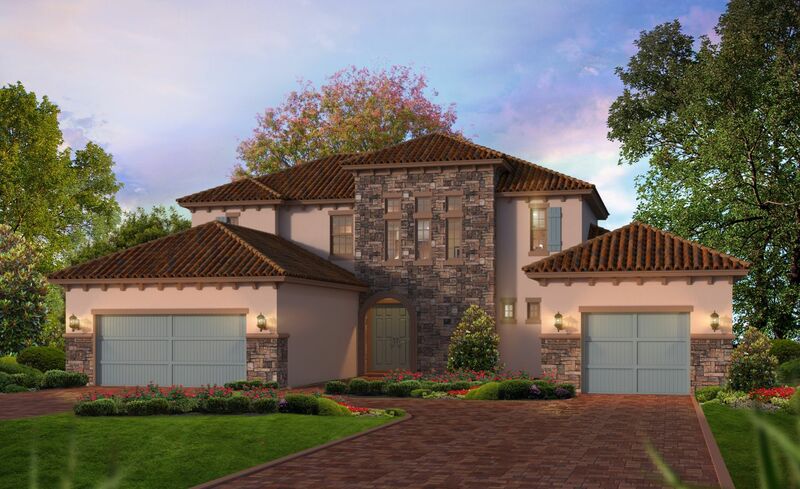 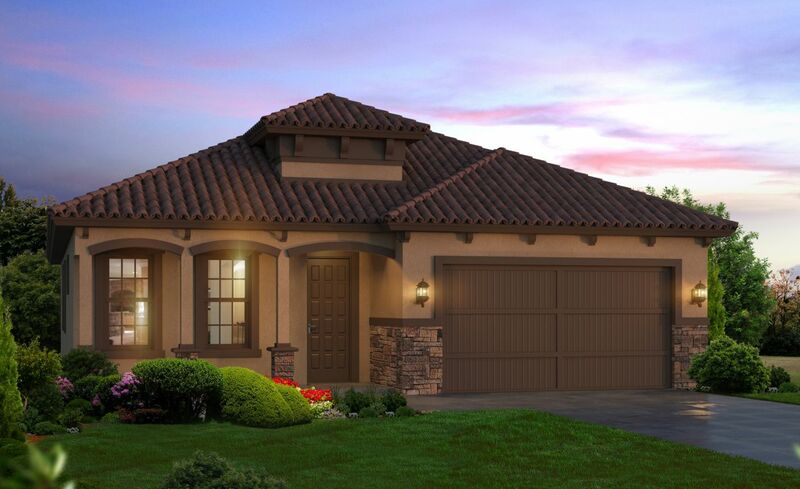 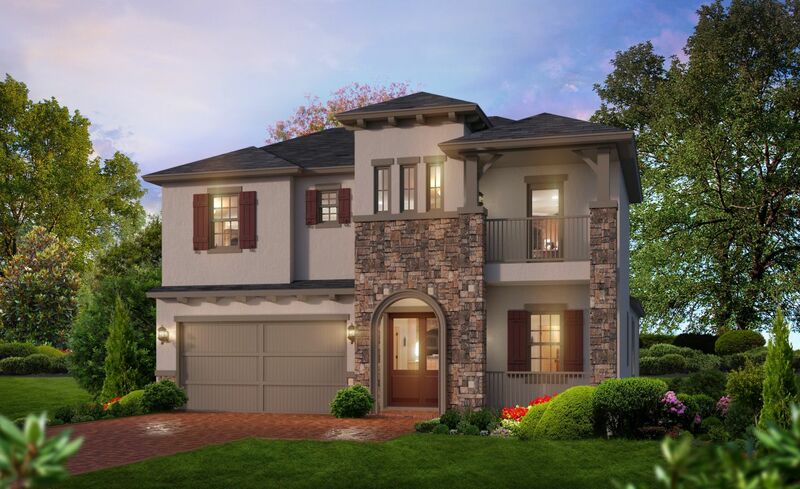 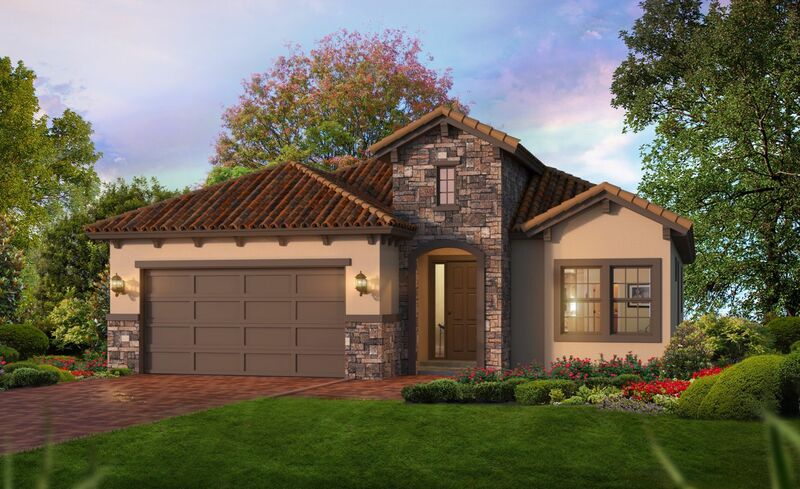 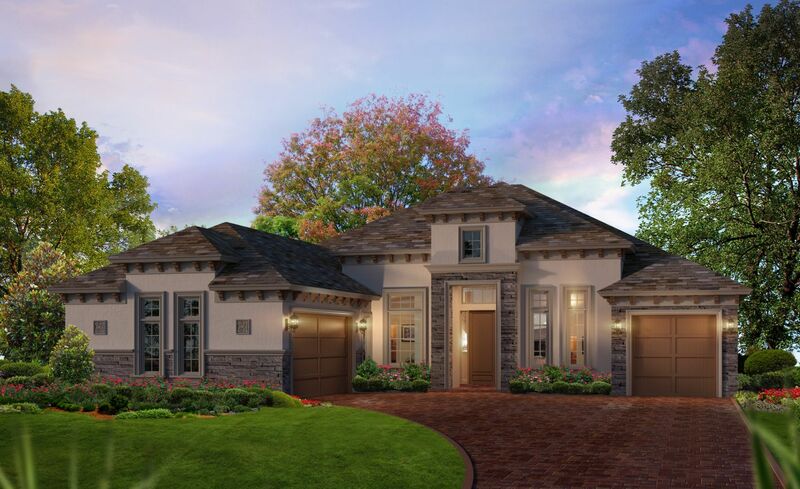 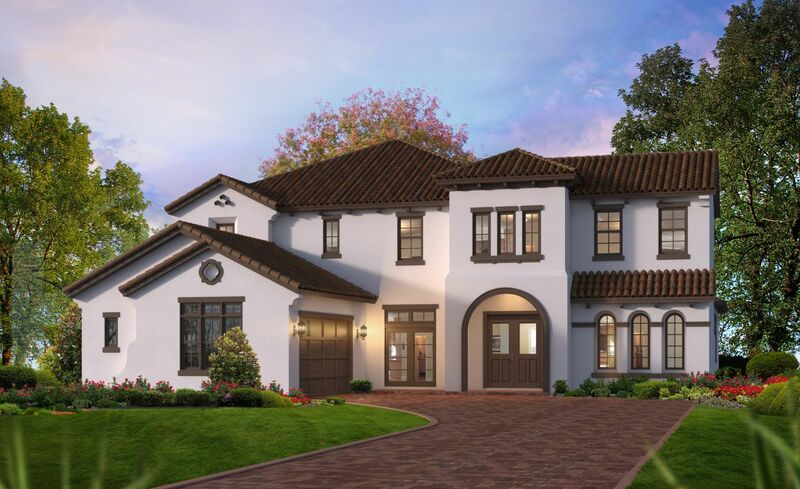 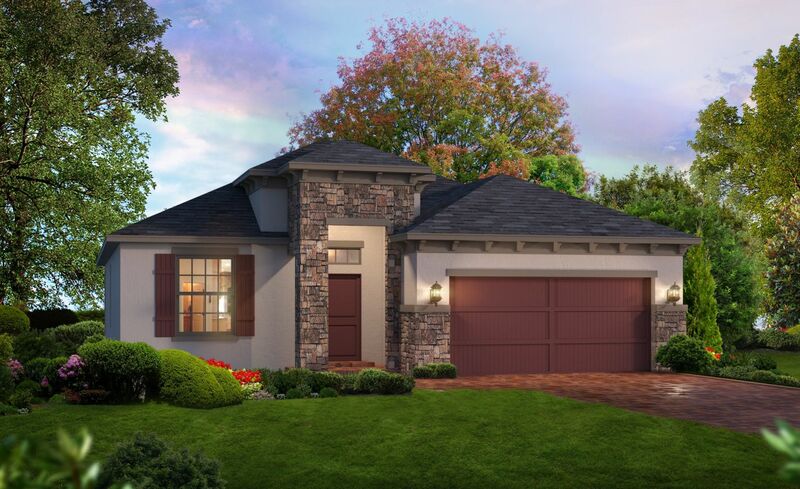 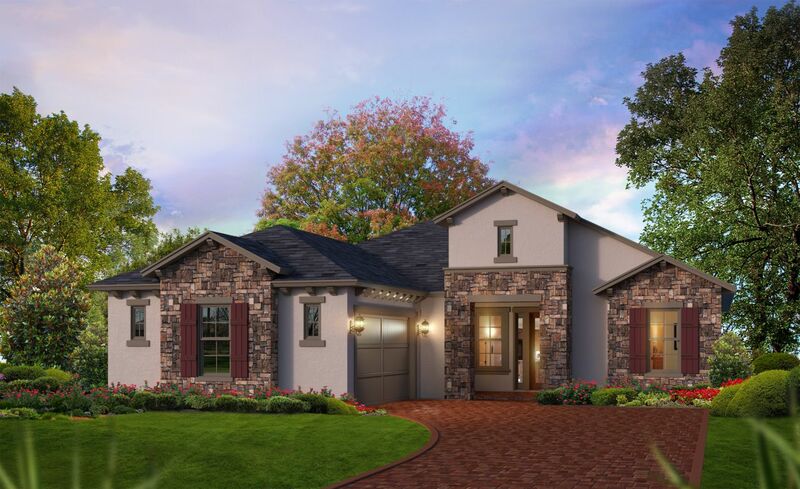 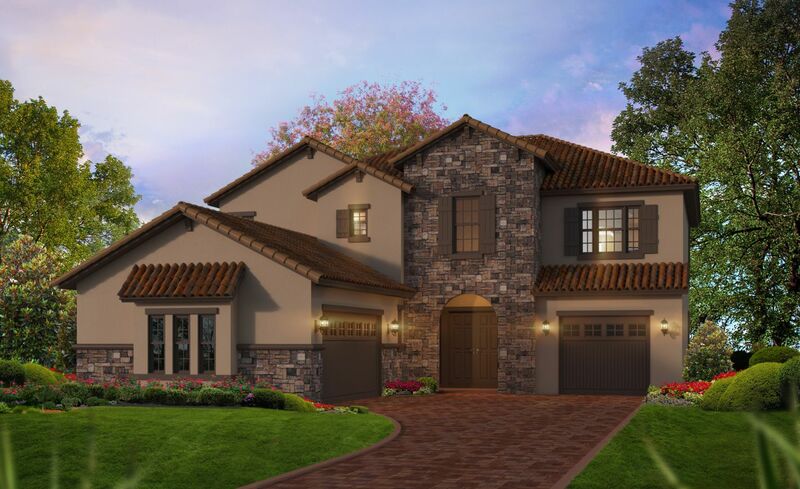 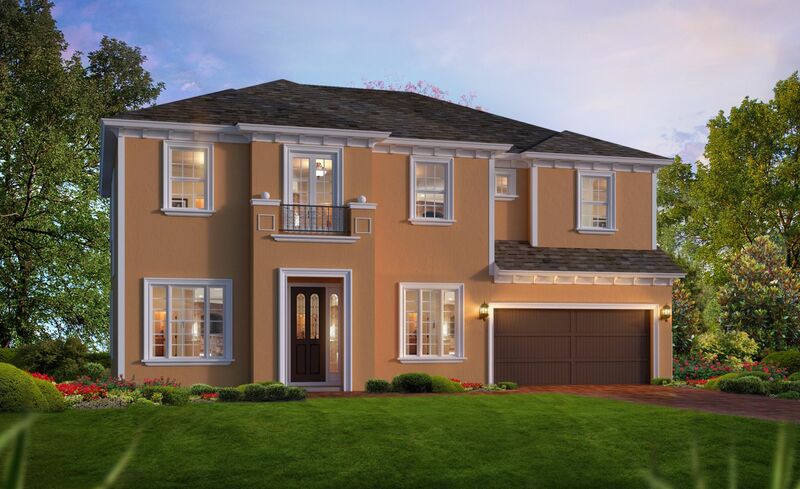 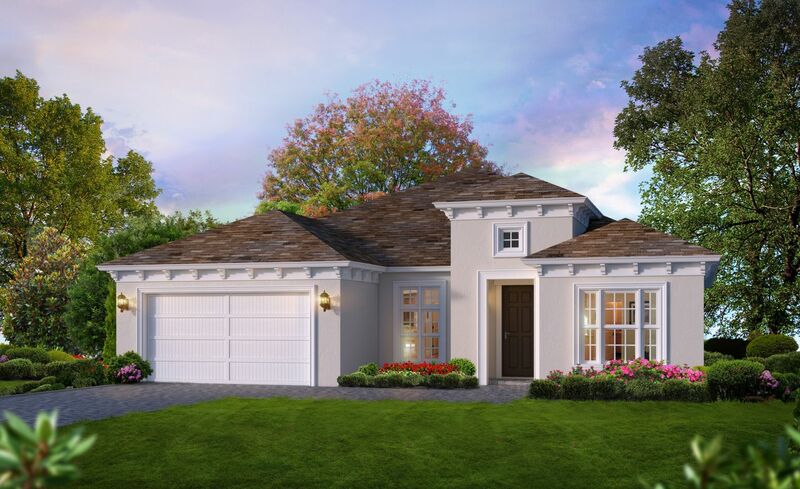 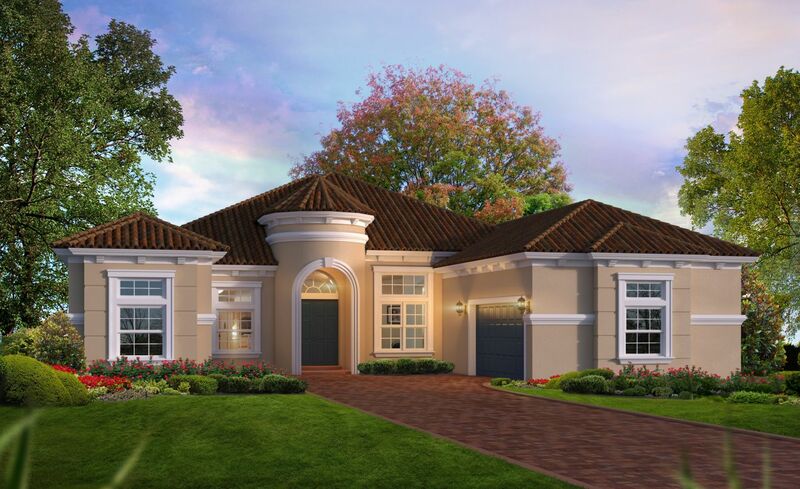 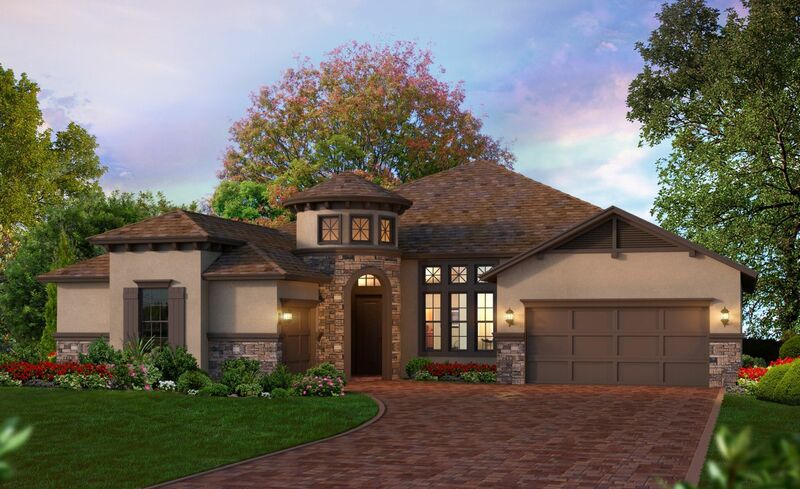 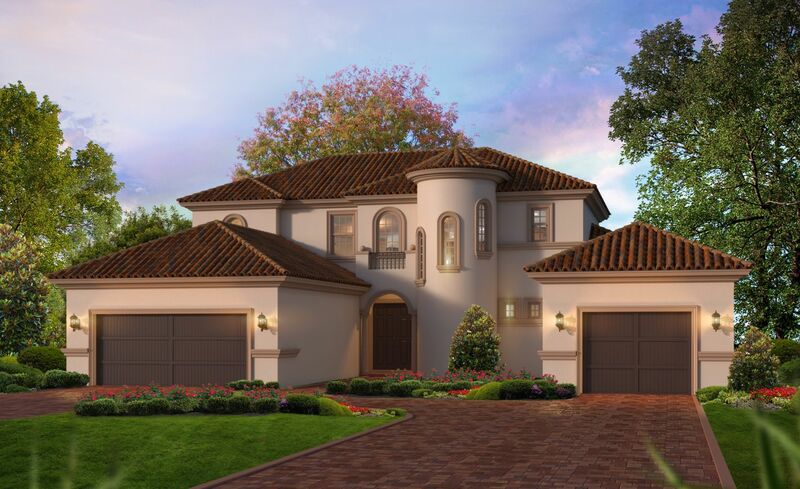 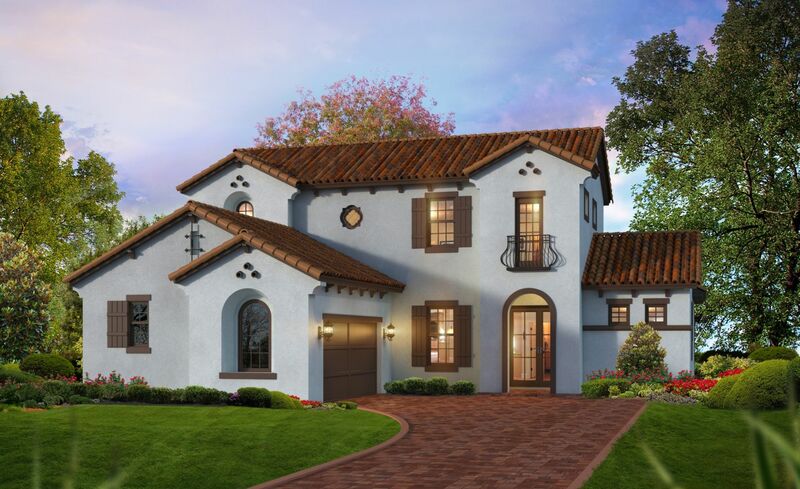 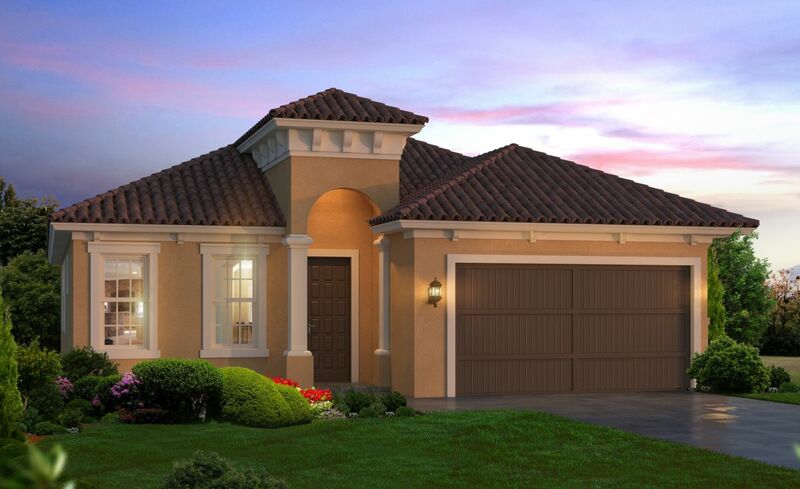 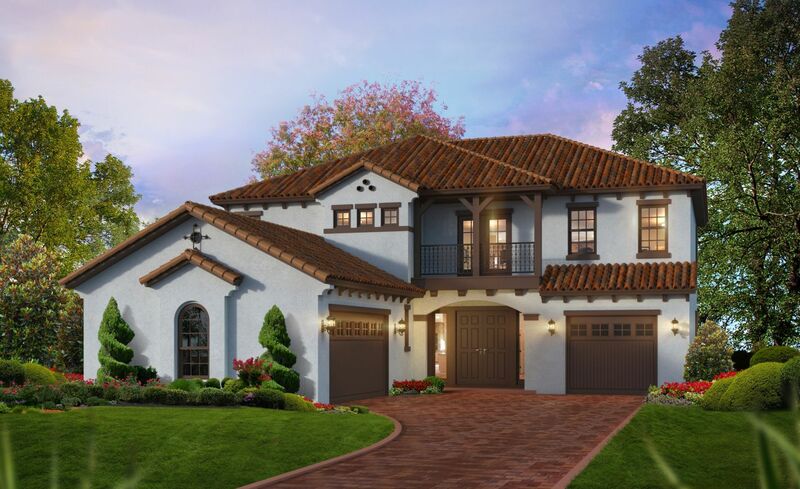 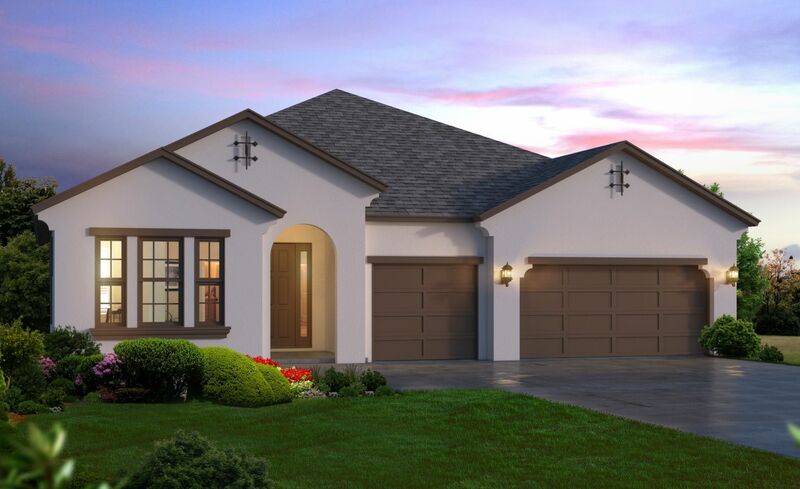 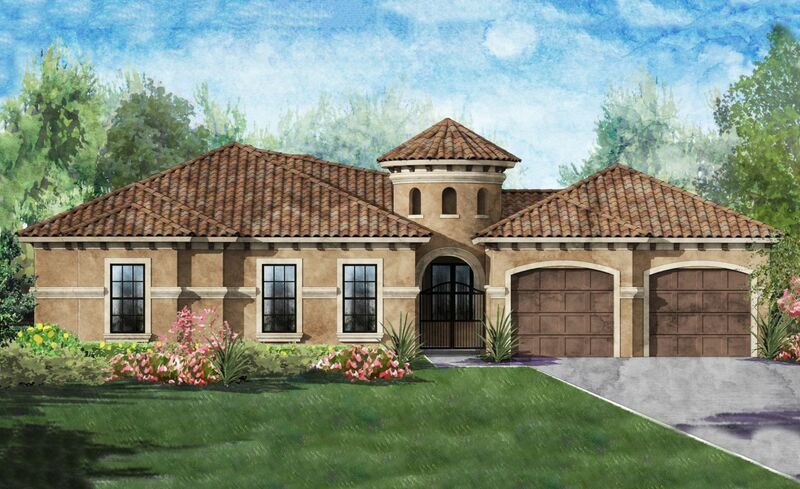 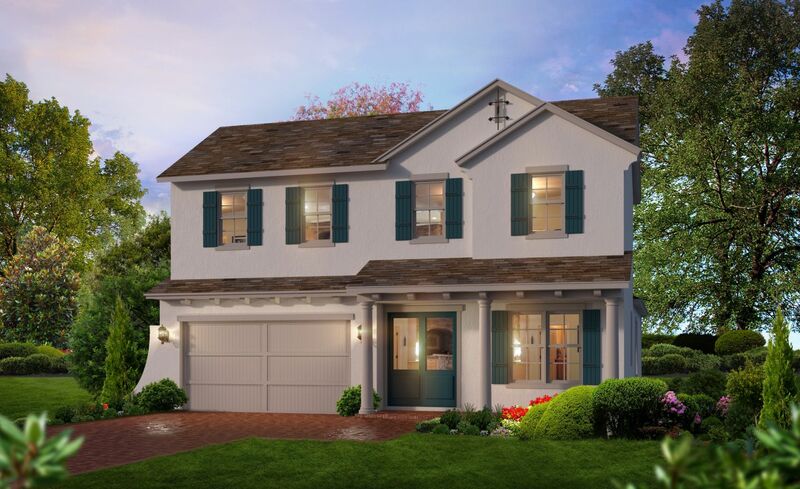 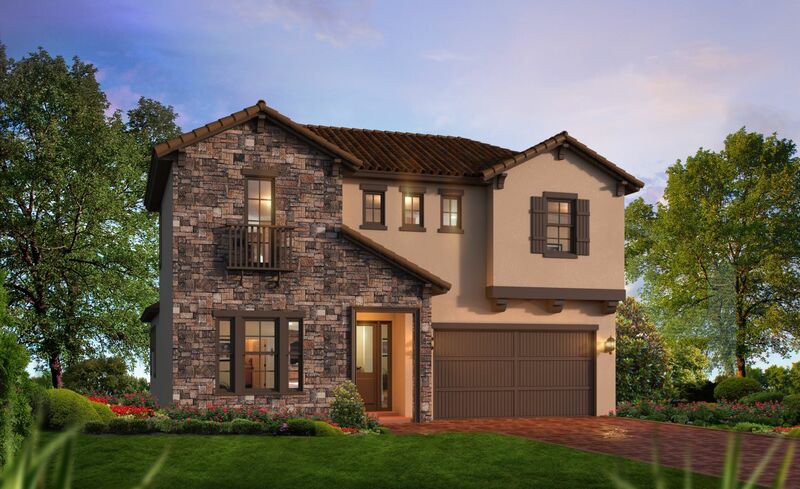 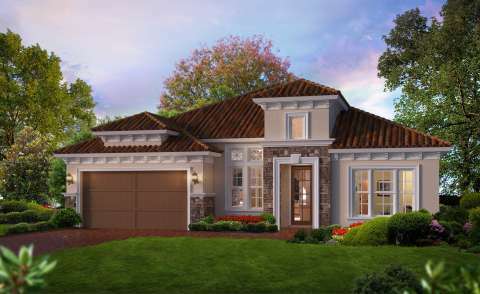 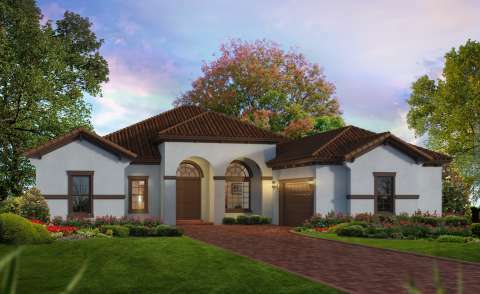 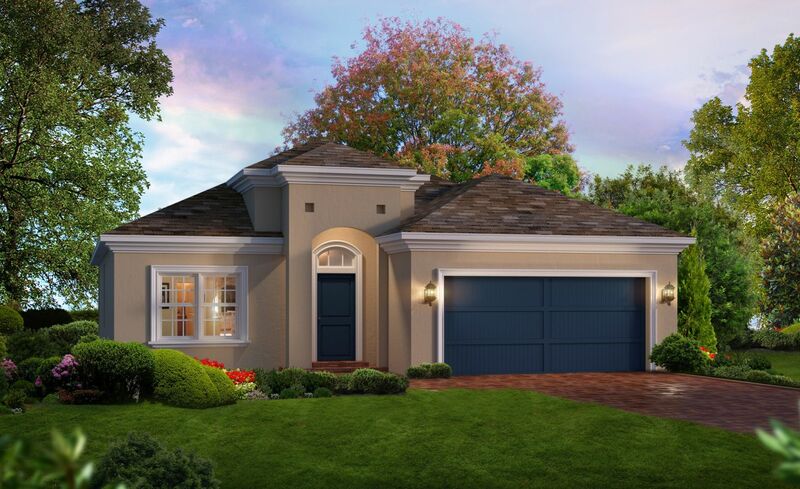 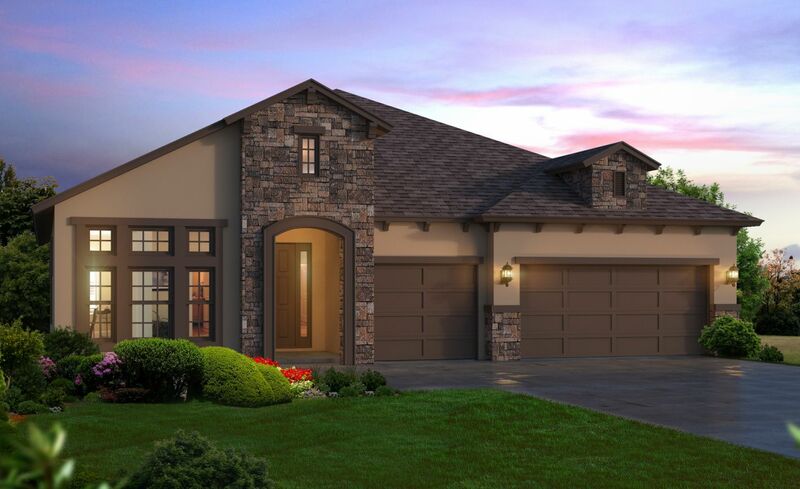 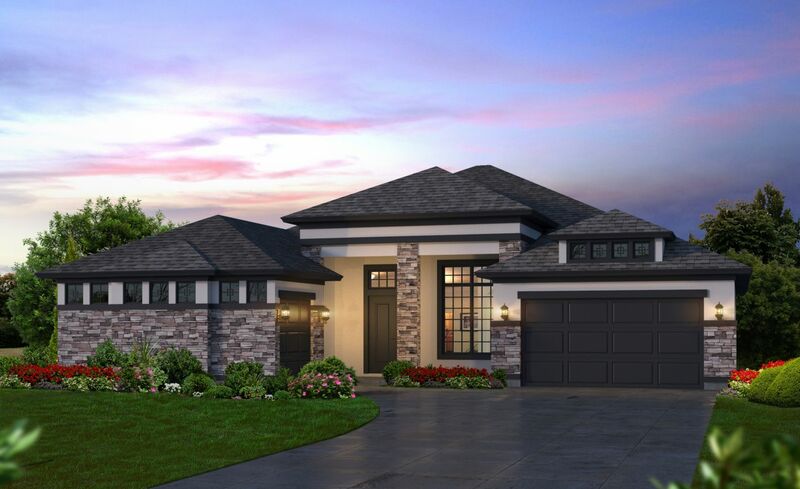 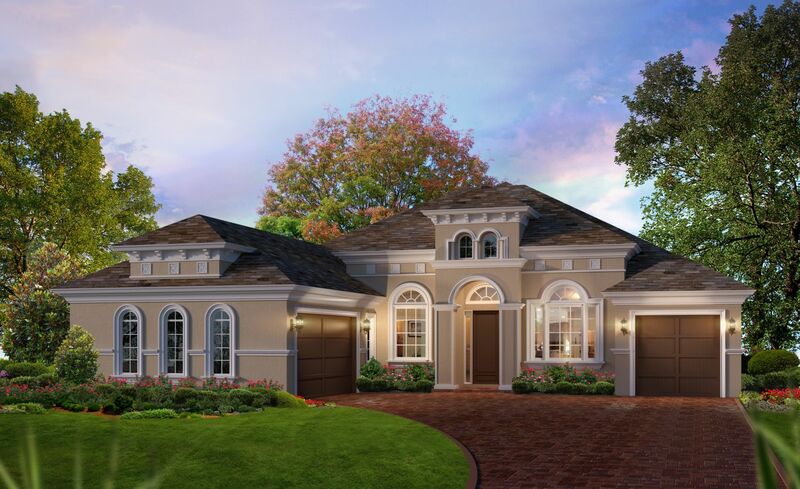 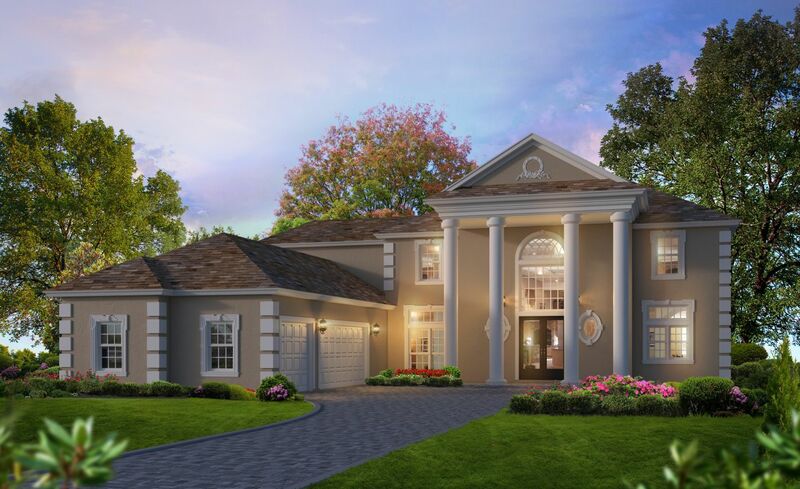 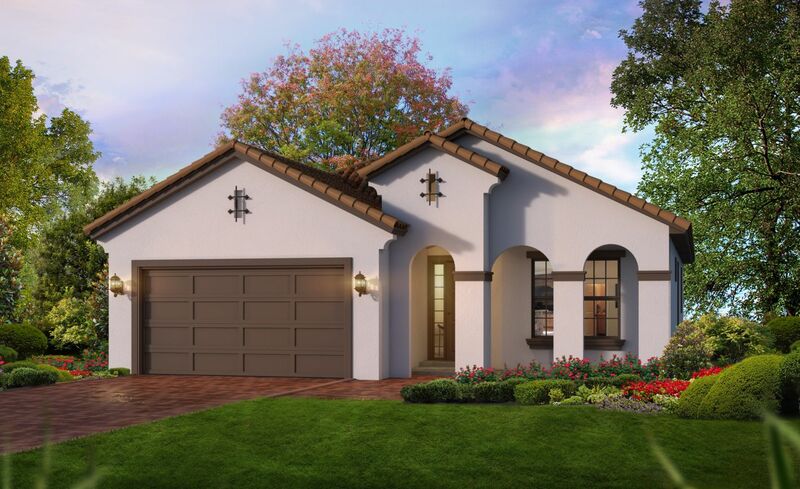 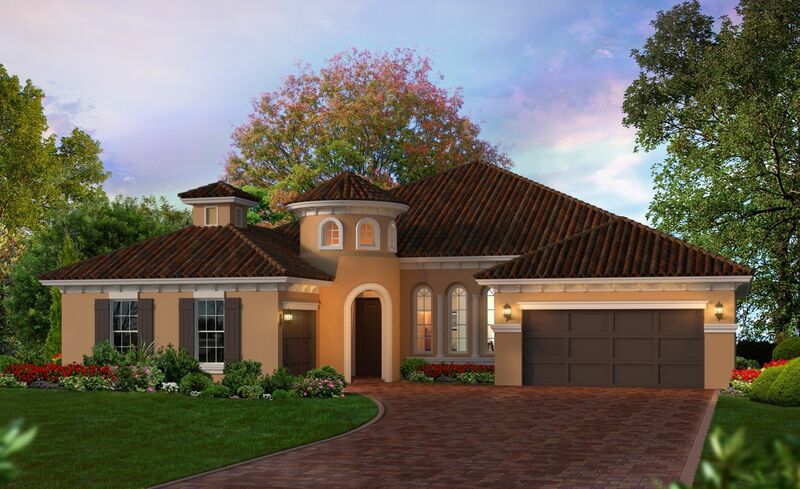 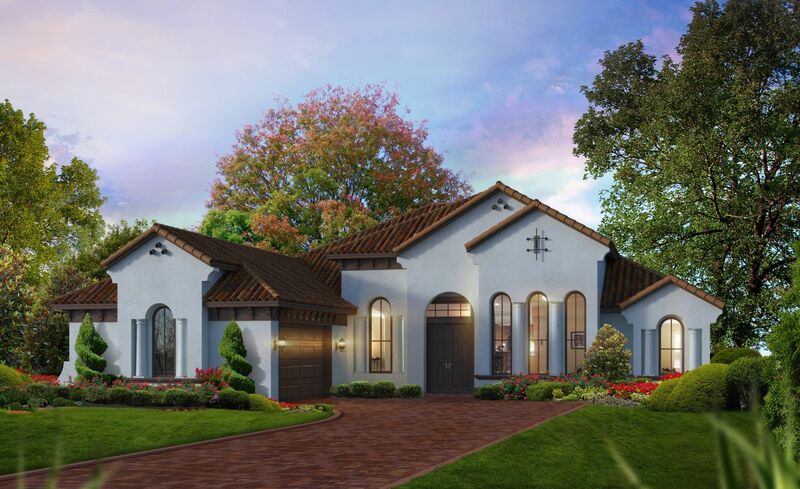 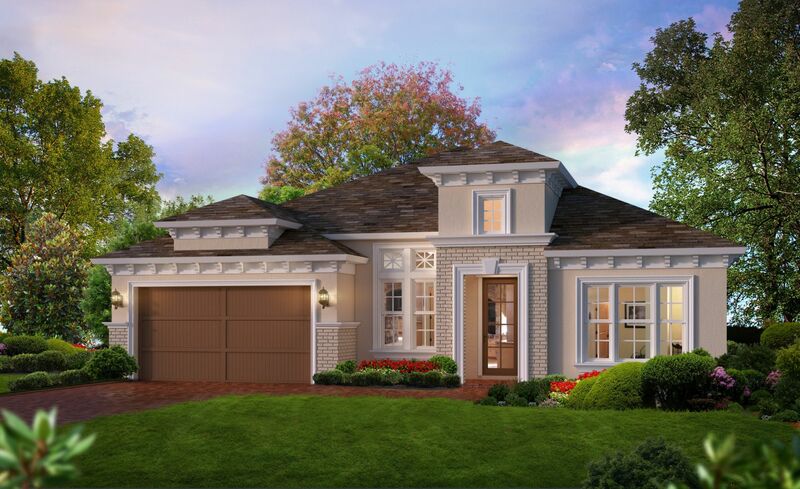 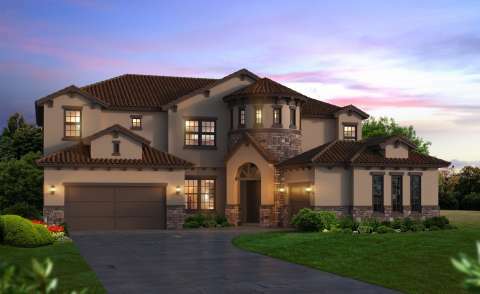 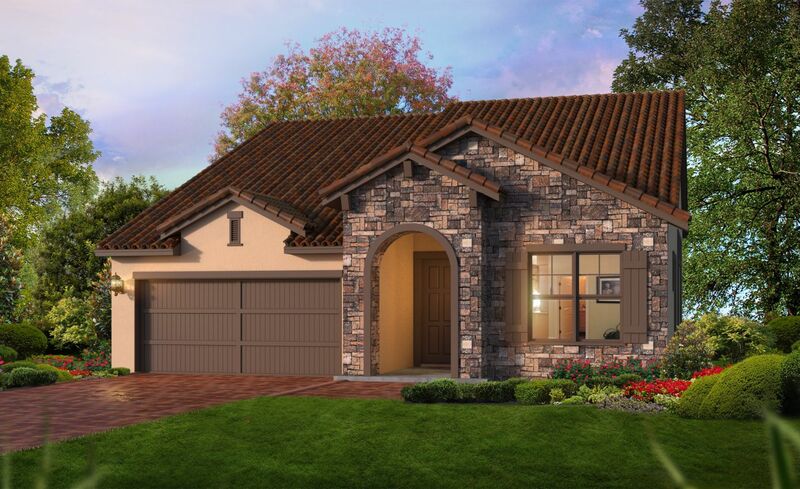 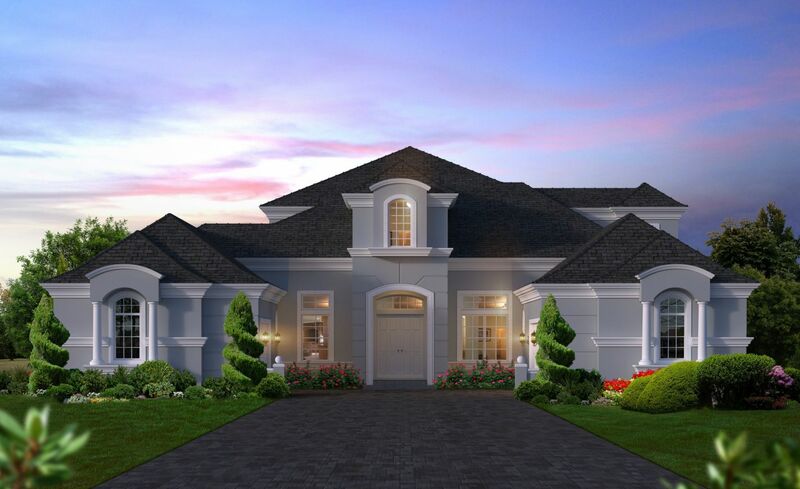 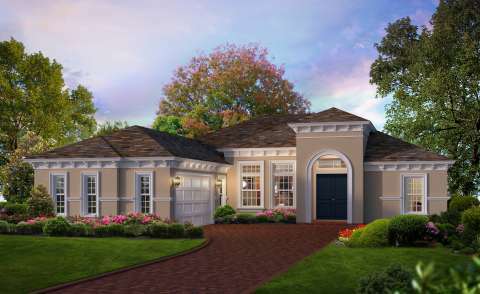 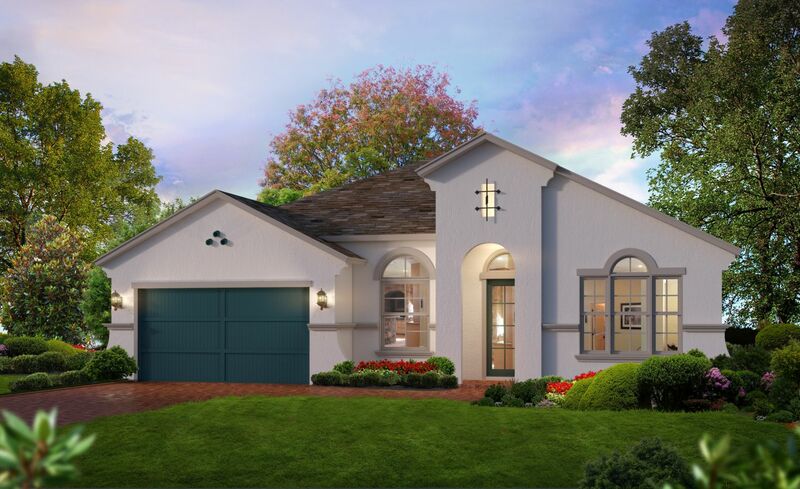 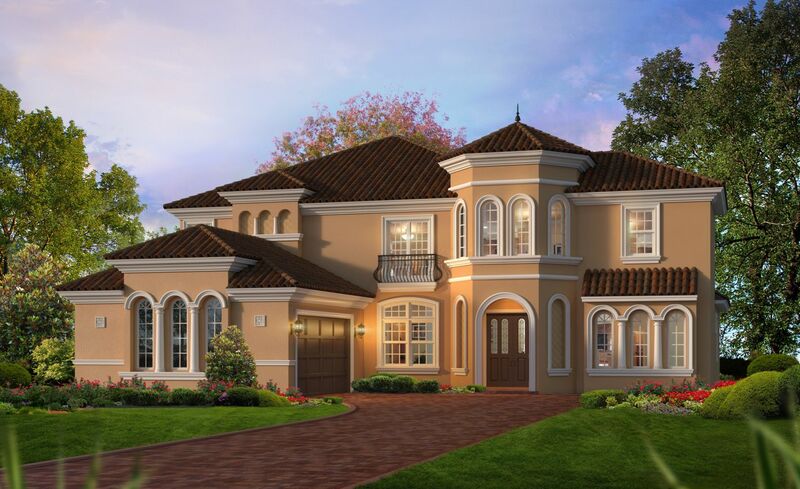 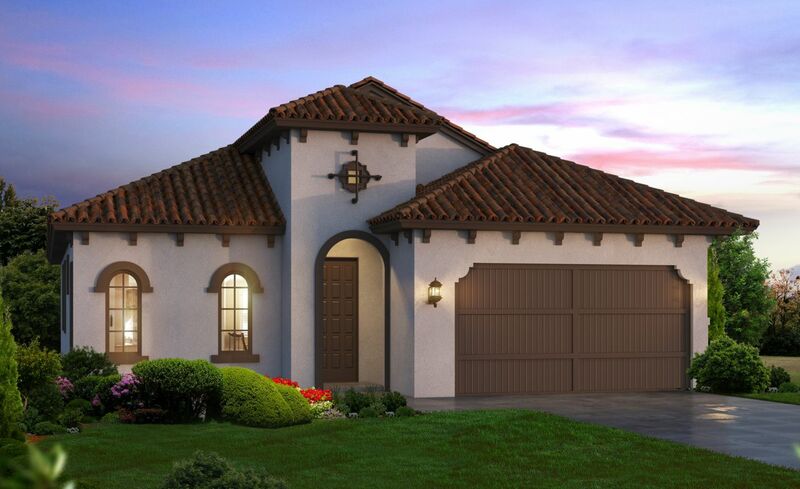 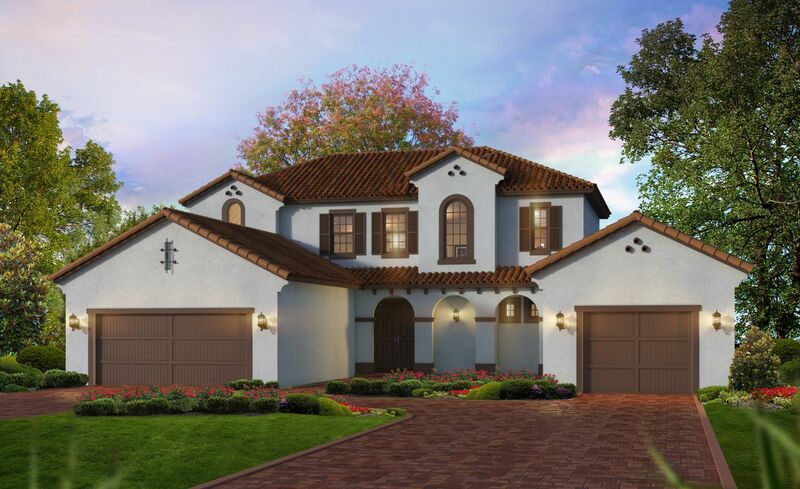 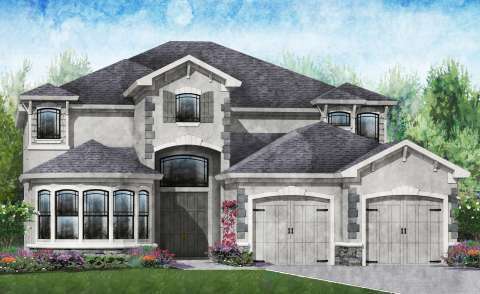 Our new homes feature Tuscan, Mediterranean and Spanish architectural styles. 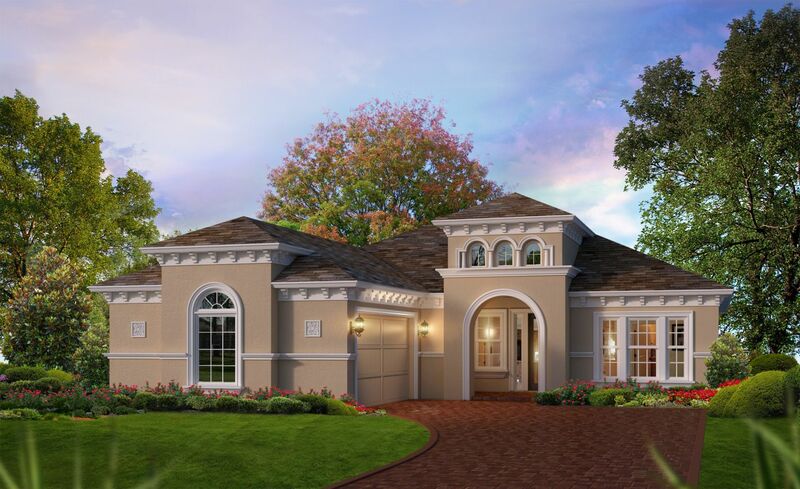 With ICI Homes, you can build any of our award winning plans as is or customized to your heart’s content. Move a wall, add square footage, create a theater room, it’s easy with our dedicated custom home team. 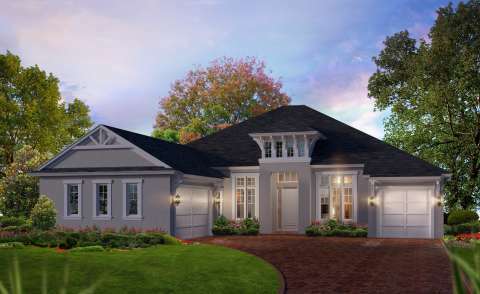 And don't stop with just the inside, we can create custom outdoor living spaces just as easily. 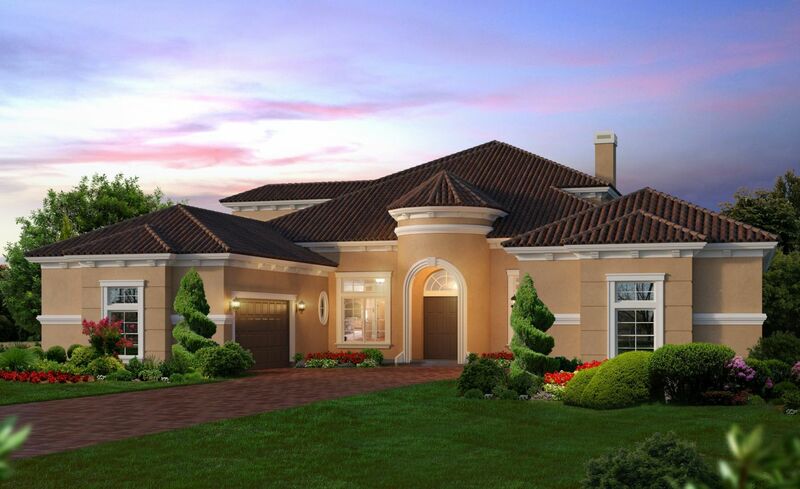 We’ve been building custom Florida homes for nearly 40 years and make the process easy! Stop by and visit our 6 fully furnished model homes in Jacksonville, FL. 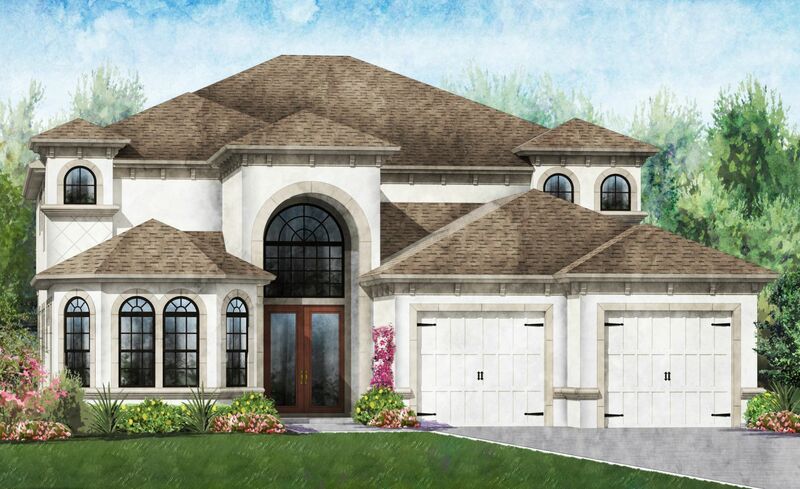 We will show off the many sizes, options and styles we offer in this highly sought after location. 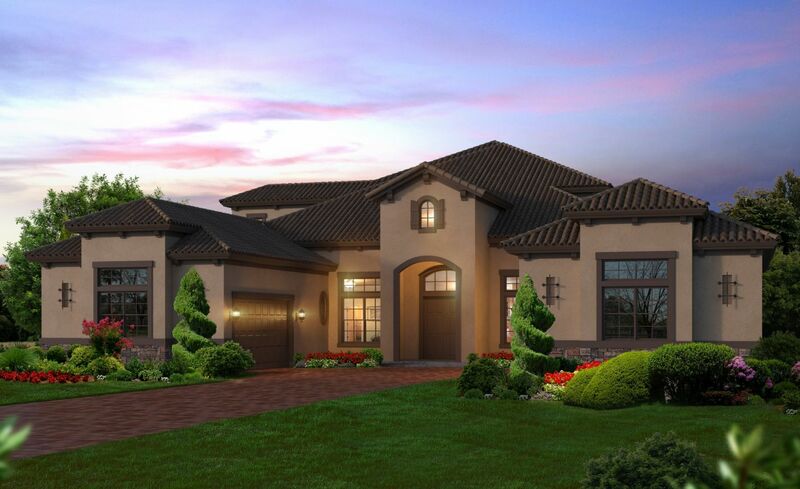 One visit to Tamaya will show you why Jacksonville, FL is the place to be!